Thanks to our parents and carers' generous contributions to School Fund, the children at Knockbreda Nursery School are now enjoying fun-filled Enrichment Fridays on a weekly basis. 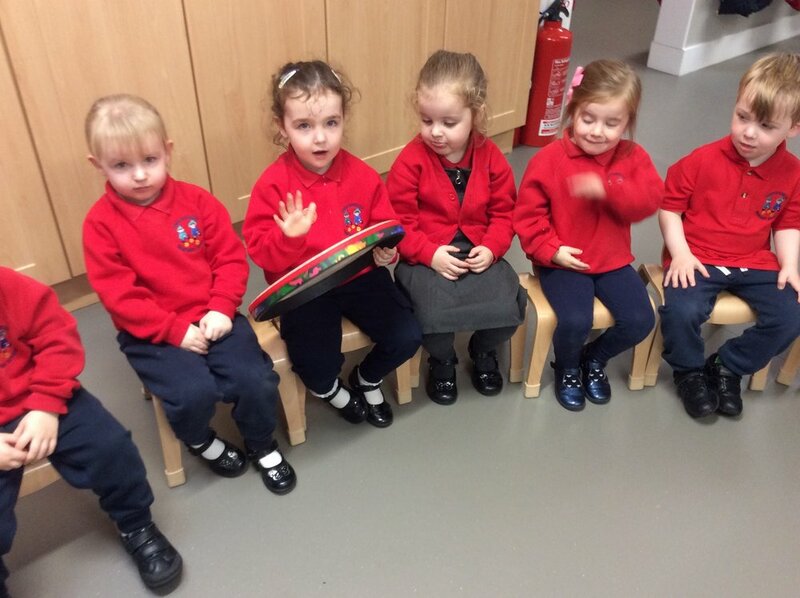 Each week every child at Nursery has the opportunity to participate in a Music and Movement session in The Hub with Dr Mitchell-Barrett, Friday Forest School in the Sensory Garden with Miss Lewis and a cookery session in the classroom with Mrs Beggs and Mrs O'Leary! The children are certainly making the very most of these stimulating learning experiences each Friday!